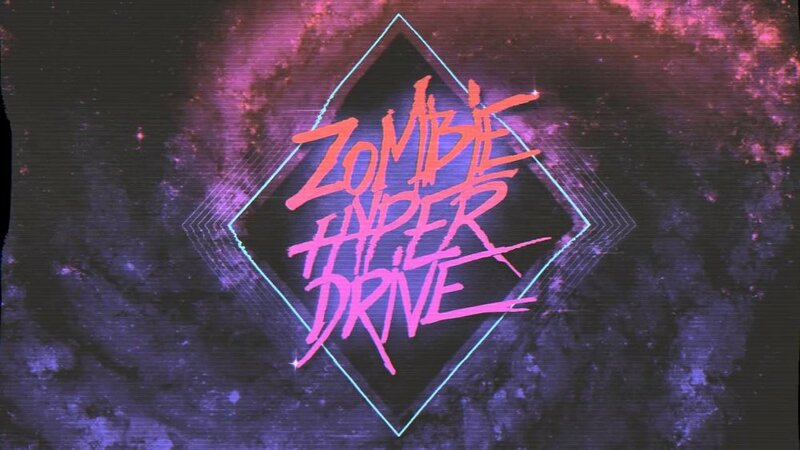 Zombie Hyperdrive – Red Eyes - NewRetroWave - Stay Retro! | Live The 80's Dream! A car chase scene- A hero. A villain. A show down. The climatic scene from a film, a battle of cars, innocent bystanders caught in the cross fire, the street’s turning red and black with blood and gasoline. A car chase scene- A hero. A villain. A show down. The climatic scene from a film, a battle of cars, innocent bystanders caught in the cross fire, the street’s turning red and black with blood and gasoline. The arp caught in a dreamy loop rising, and joined by a juno bass that elevates the pressure and suspense. 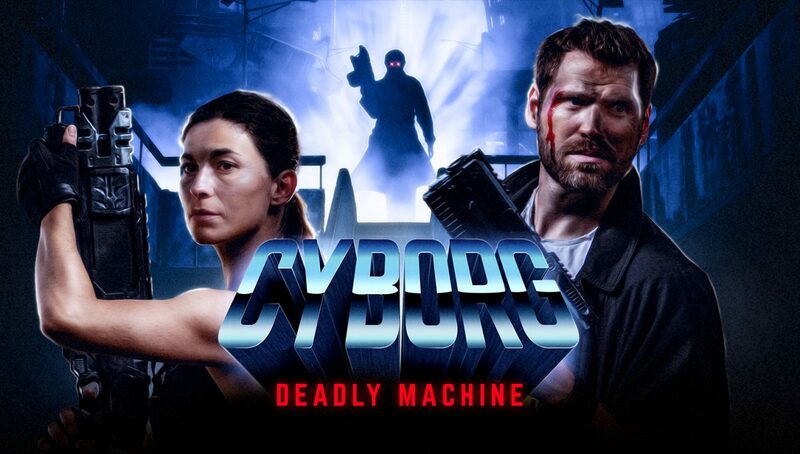 The song sounds as if it was created by some android creature was from analogue synths the size of cold war computers. Through its manipulated circuit architecture that has become conscious, taken on a life of its own, and now taken over our lives as its own. Swirling lights, neon lights, stabbing bass line like the vibrations of steel works. In the break down where the guitar riff enters to shred away the nightmare. The solo desperate and romantic.